St Mary’s Hospice provides specialised supportive and palliative care for people with life limiting conditions throughout South Cumbria. We don’t just care for cancer patients, we care for an increasing number of people with conditions such as COPD, MND, Heart Disease, Renal Failure and those with complex neurological problems. Our catchment area stretches from Barrow in the west, the home of our largest population base, to Kendal in the east. 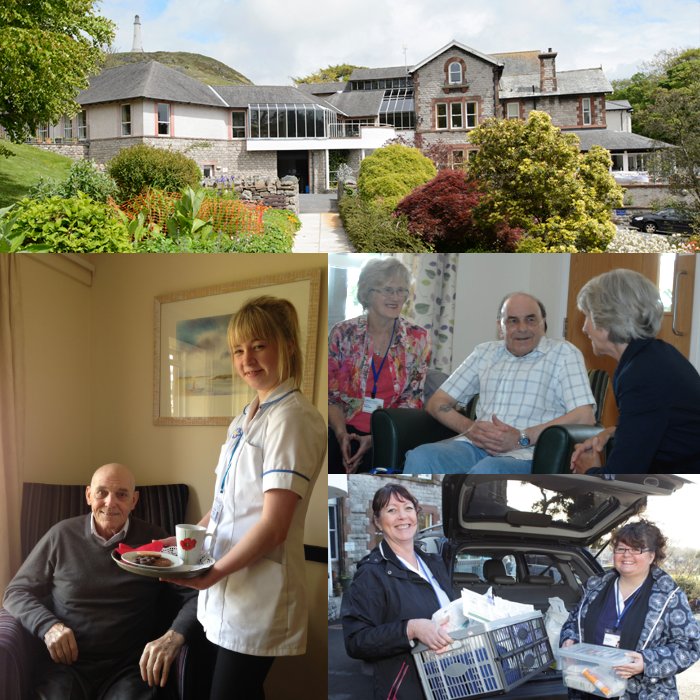 Based in Ulverston the Hospice is ideally positioned to meet the needs of all patients and their families in the locality. Find out more about us on our hospice website.